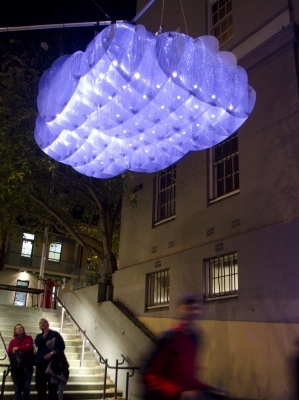 The Cumulus installation located in Mill Lane, The Rocks, was created for the Vivid Sydney 2012 festival. 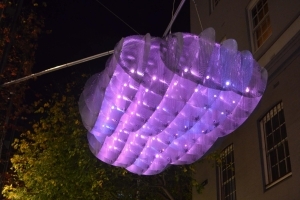 Artists Ruth McDermott and Ben Baxter were inspired by the weather particularly the unsettled storms and rain that are appear to be more common lately. 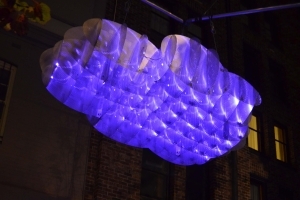 Cumulus was made from perforated aluminium sheets interlocked with specially made brackets. 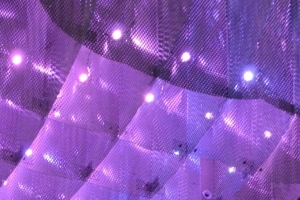 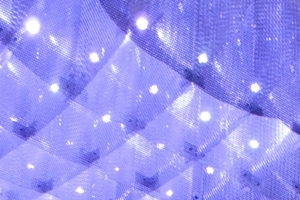 There were internally installed LEDs which were programmed for colours and effects to reflect the theme. 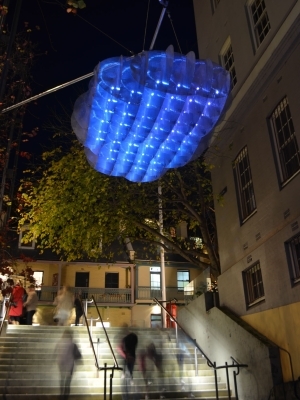 Cumulus won an award at the IES (Illuminating Engineering Society) NSW State awards in 2012.